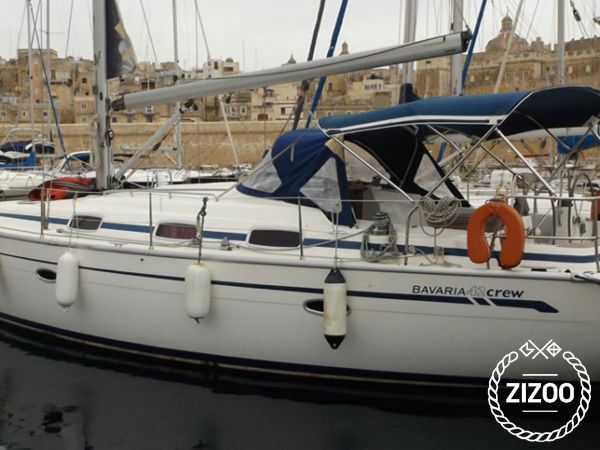 Rainbow Hunter is a Bavaria of 2005 42 Cruiser is a comfortable Sailing yacht available for charter in Malta. With 3 cabins and 7 berths, it has the ability to cater up to 7 people overnight. This makes this yacht a perfect choice for families or small groups of friends who wish to explore the region.